How Far is Yashva Classic Elite? 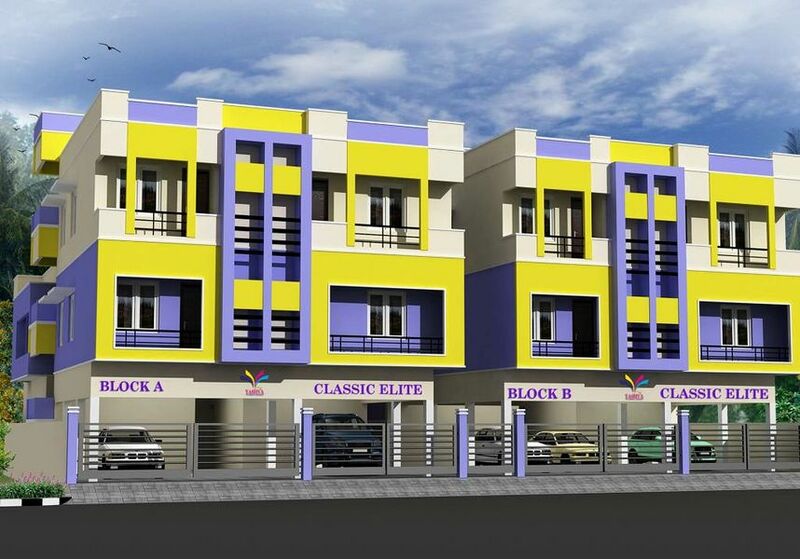 "Yashva Classic Homes is coming up with elegant residential apartments at Madhavaram titled Classic Elite. Each apartment is carefully designed for the best look, beautiful interiors, sufficient ventilation and offered with world class amenities. 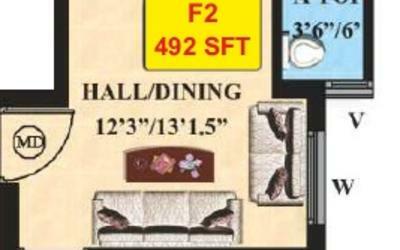 Offered in a range of 1, 2 & 3 BHK, these are built with top branded floorings and fittings. "